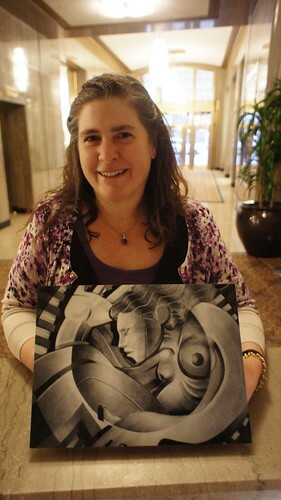 THIS ARTIST IS WORKING: She got a metal print. She got a metal print. DSC03986 (1.1), a photo by Mouseizm on Flickr.